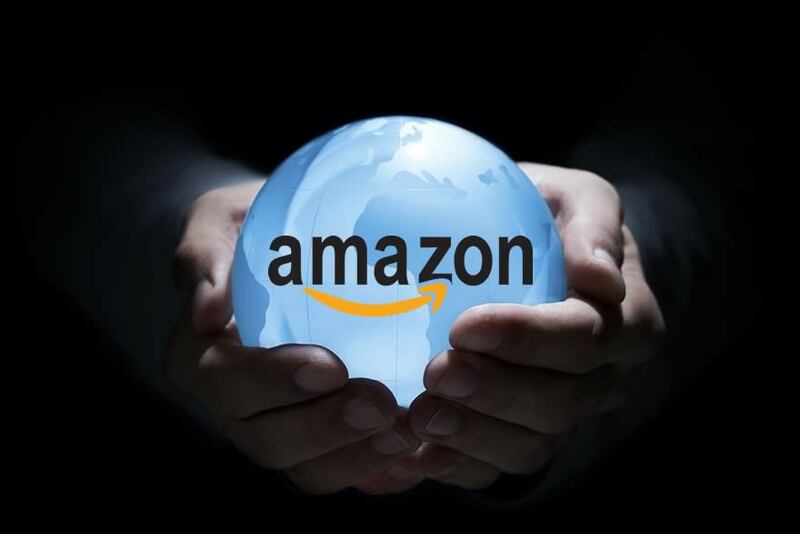 Amazon, the American electronic commerce and cloud computing company, has undoubtedly become a global superpower in the world of retail. With an unparalleled selection of products, competitively cheap prices, and a Prime membership program, there’s just no question as to how Amazon has become the largest Internet-based retailer in the United States and world. Though the site originally started as an online book store, it later added DVDs, Blue-rays, CDs, software, video games, electronics, apparel, furniture, food, toys, and jewelry. The company also started producing its own exclusive consumer electronics, including Kindle e-readers, Fire tablets, Fire TV, and Amazon Echo and Tap. As a result of years of growth and development, you can now find just about anything you could want or desire on Amazon, but will Amazon ship to Australia? The short answer? No, not always. Despite the vast range of products advertised on the site, there are actually a considerable amount of items that Amazon will in fact not ship to Australia. If you’re currently based in Australia, you are probably already well aware of this predicament and nervously wonder “Will Amazon ship to Australia?” each time you set your heart on an item. You have probably at one point or another turned to the retail giant for a good and convenient deal on a desired product only to react in disappointment and frustration when the “this item does not ship to Australia” message flashes on your screen. You’ve already put in the time to find and research an item that you either need or deservedly want, but now you’re stuck and ultimately left empty-handed. So what can you do when the answer to your question “Will Amazon ship to Australia?” is a big "no"? Big Apple Buddy says "yes" when Amazon says "no". Big Apple Buddy, a shopping concierge in New York, was founded with the mission to bridge this gap in cross-border shopping, giving a chance to anyone in the world to access the latest tech products directly from the U.S. The process is extremely easy. Skip asking “Will Amazon ship to Australia?” and simply tell us what you would like to buy from the U.S. Amazon website. When you order your products through Big Apple Buddy, you will experience a completely personalized and seamless shopping experience. The company handles the entire process for the client from order to delivery. We will source the item as quickly as possible, check and repackage the goods upon arrival at their facility, prepare all necessary customs documentation and have the parcel safely shipped to your doorstep. Big Apple Buddy even has its own Amazon Prime membership, meaning we can have your item within 2 business days. The sooner we receive your item from Amazon, the quicker we can send it along to you. So to put the question to rest: Will Amazon ship to Australia? Maybe not, but Big Apple Buddy will. 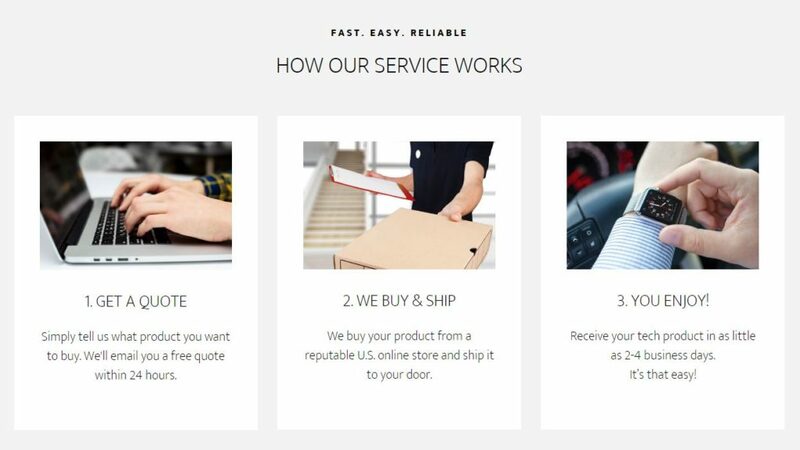 Learn more about our service or get a free shipping quote for your Amazon item today!